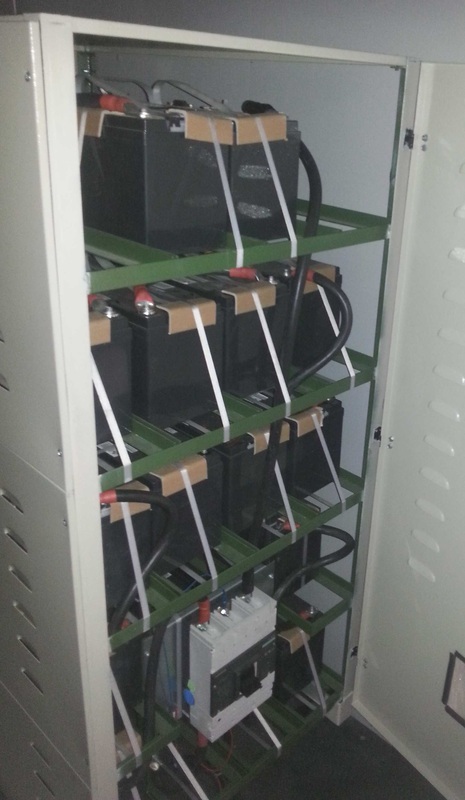 Mak Plus Power Systems produces ARMY UPS USV solutions for the power range 3kVA , 6kVA , 10kVA , 15kVA , 20kVA , 25kVA , 30kVA , 40kVA , 60kVA, 80kVA , 100kVA , 120kVA , 160kVA , 200kVA , 250kVA , 300kVA , 400kVA , 600kVA , 800kVA , 1000kVA - 1250kVA) All ARMY designed UPS solutions are IGBT used, transformerless or with additional isolation transformer and high-tech and advanced designed with vibration reduction. 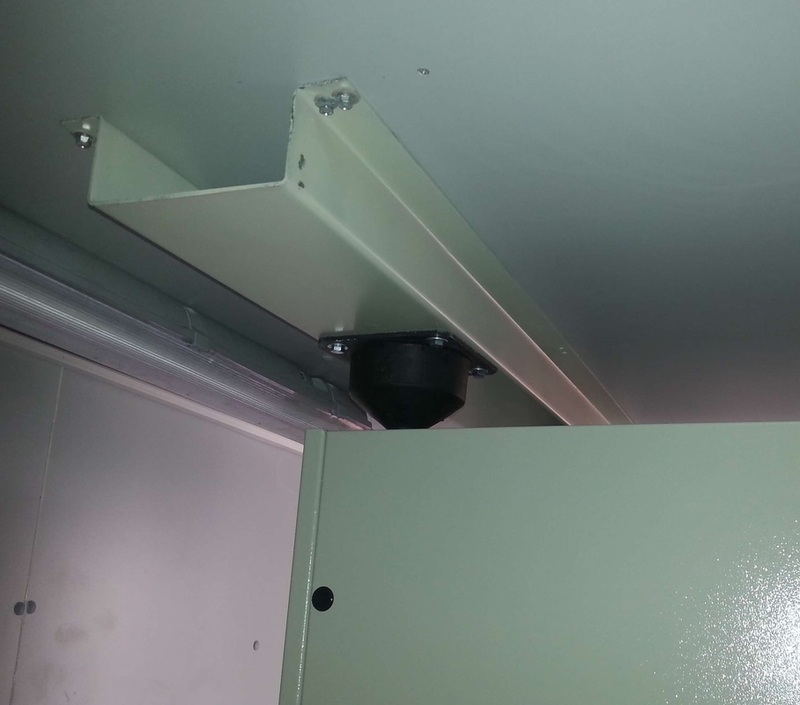 The UPS solutions are used in hard conditions for military services from Germany. Mak Plus Power Systems, C, D, E Series ARMY UPS solutions are true on-line double conversion topology ARMY UPS systems, manufactured with the state of the art, PWM and IGBT technology, producing microprocessor and DSP controlled pure sine wave output with different frequency values. Mak Plus Power Systems CONV-MAK series military UPS solutions protects and supplies 50Hz - 60Hz input and 50Hz - 60H - 83Hz - 400Hz output frequency systems such as data centers, networks, communication systems, medical devices, measurement devices and offices with a technical details of Engineering Purposes as well. 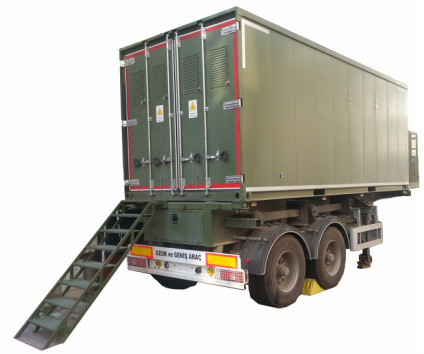 The Army ups solutions are produced in Germany or in Europe to support our clients for hard conditions all around the world. 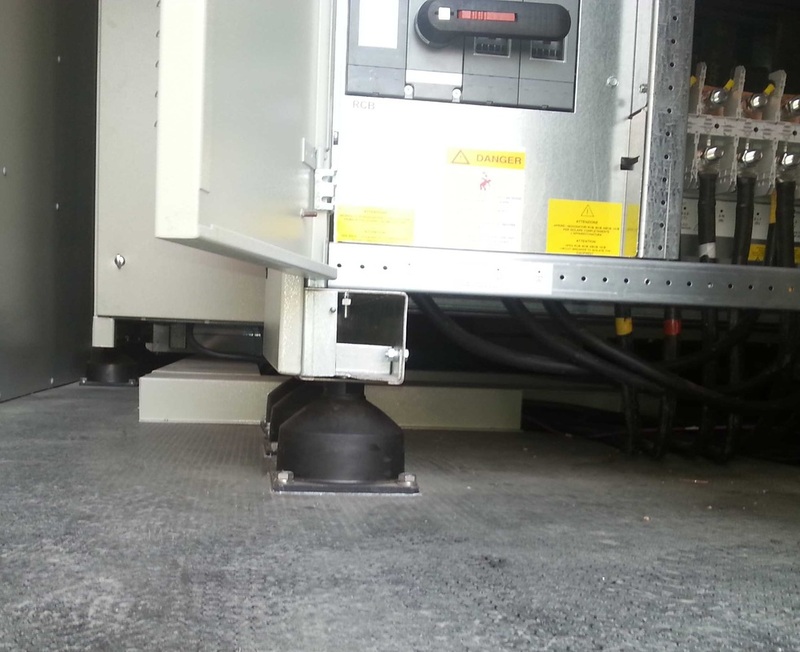 Mak Plus Power Systems , designs and provides the most energy efficient, small foot print critical power solutions and Converter Systems systems in Germany. 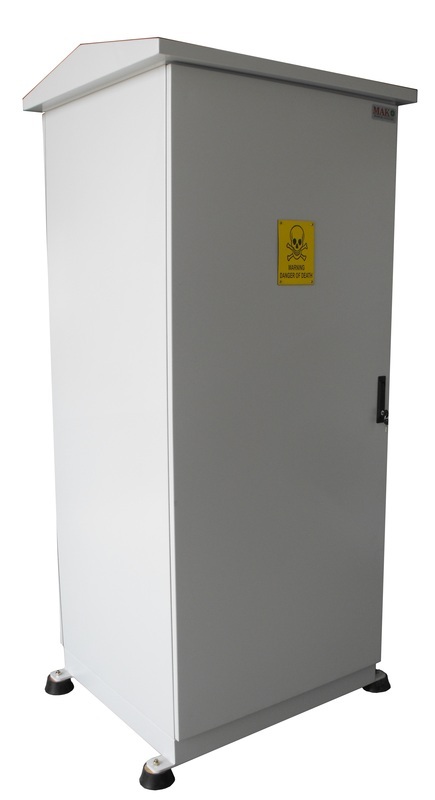 Our inherently reliable and economically green UPS solutions ensure your business continuity in the event of power disturbances. Our expert power system engineers and worldwide service and support teams will make sure that your business has the power to perform.